Thought everyone would enjoy these pictures. Lillian wants to learn to play the piano and the guitar. 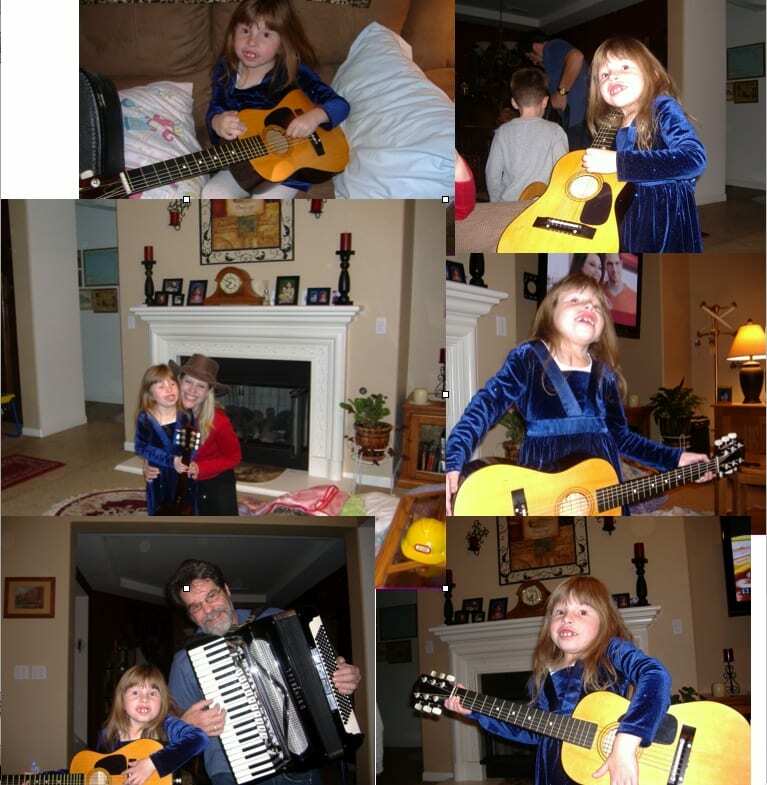 She got a keyboard and guitar for Christmas and this was our New Year’s Eve celebration with my Mom, Patty Romano, and step-father, Frank Romano. Thanks Geneva and thank you very much for visiting our blog!